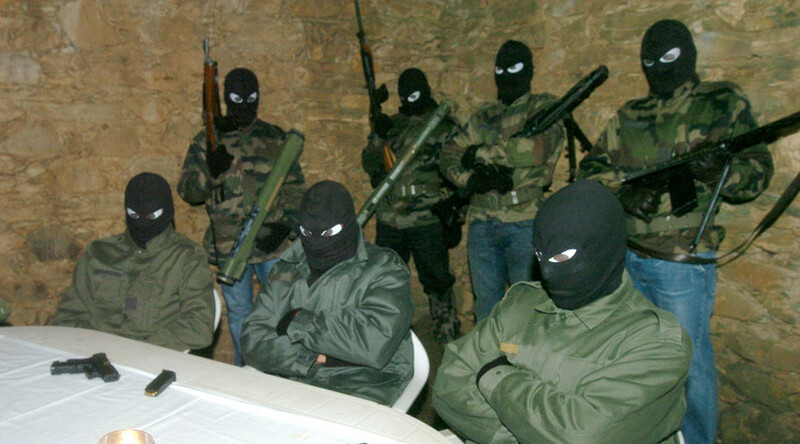 A militant splinter group on the French island of Corsica has warned Islamic State (IS, formerly ISIS/ISIL) that they will fight back if the terrorist group carries out an attack there, while urging Corsican Muslims to unite. The FLNC October 22 group, a splinter from the main National Liberation Front of Corsica (FLNC) separatist organization, said in statement sent to Corse Matin [Corsica Morning], a local newspaper, that any terrorist acts carried out on Corsican soil would prompt “a determined response without any qualms,” while adding that the French government would be largely to blame if such an attack were to take place. “The aim of the Salafists is clearly to install Isis policies here and we are prepared for it,” the group said. “Your medieval philosophy does not frighten us,” they added, urging “calm in the face of barbarity” and calling on all “Muslims of Corsica” to reject radical Islam and inform the authorities about anyone who may be radicalized. “If Islamic States takes actions on our soil, we will manage to defeat them only together” the group said. The group also said that the French authorities would be guilty of not protecting the island enough, should an attack take place. IS militants have tried to target Corsica, but the group managed to thwart their plan, the Corsican militants claimed, though neither the French authorities nor police have reported that such an attack had been foiled. Tensions have been running high in Corsica over the past several months. 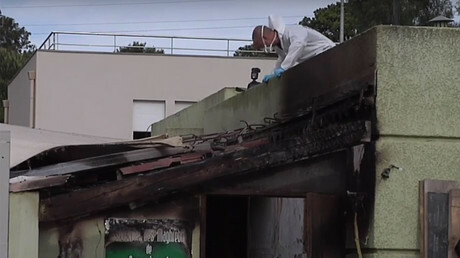 In April, a Muslim prayer hall was burnt to the ground and Corsica was engulfed by anti-Arab demonstrations last Christmas in which local police were ambushed and attacked by protesters. FLNC October 22 is an underground Corsican nationalist movement that emerged in 2002 following turmoil on Corsica in the 1990s, when the FLNC party (the Fronte di Liberazione Naziunale di a Corsica), which calls for the island’s independence, cracked into three groups – FLNC October 22, FLNC-UC, and FLNC-1976. In 2012, members of FLNC October 22 were tried in Paris for a dozen bombings, including one that targeted government-owned buildings in the southern French city of Aix-en-Provence. In 2013, two men who claimed to have links to FLNC October 22 were sentence to three and five years in prison for providing the group with technical and logistical support. 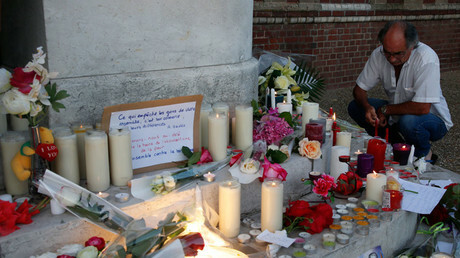 France has recently been rocked by a string of terrorist attacks claimed by Islamic State. These include a truck rampage in Nice on July 14, Bastille Day, when 85 people died and 303 more were injured, as well as this week’s slaughter in Rouen, where two militants broke into a church, cut throat of a priest, and took hostages. Since those attacks, French intelligence services have faced harsh criticism for not watching known radicals and other security failings. One of the militants who carried out the latest terrorist attack in Rouen had been arrested by police twice and was wearing an electronic bracelet that only allowed him to go outside for a couple of hours a day while he was awaiting trial. The other attacker was also being watched by the police, but this didn’t prevent the extremists from carrying out the massacre.